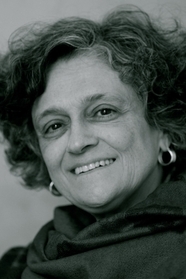 BAHIYYIH NAKHJAVANI is an Iranian writer with a multicultural background. An award-winning author of Us & Them, a novel about the Iranian diaspora, The Woman Who Read Too Much and The Saddlebag, an international bestseller, she now lives and works in France. A groundbreaking book about the direct relationship between a woman's rights and freedoms and the economic prosperity of her country.